Imagine the neon lights streaking by as you cruise past the Bellagio and Caesars Palace. The crowds seem miles away and yet the energy is right outside your perfectly tinted windows — scratch that, you are the energy. There’s a buzz around you, a sense of power. People are looking. They should be. Check out what you’re driving. 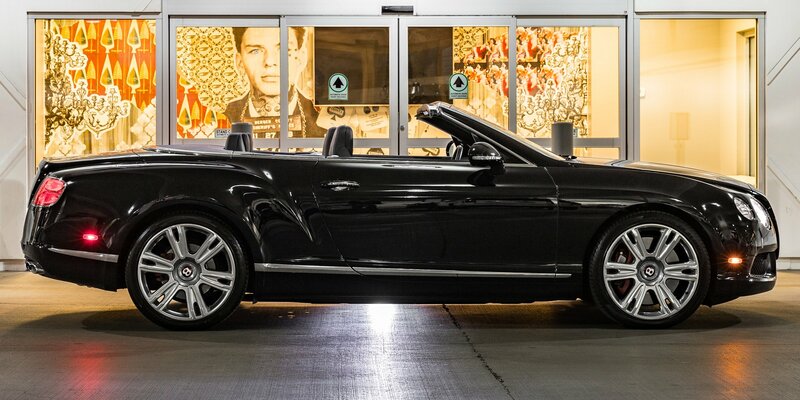 Vegas is all about living the high life — do you have a stylish way to get from point A to point B? Forget ride shares and musty taxi cabs. 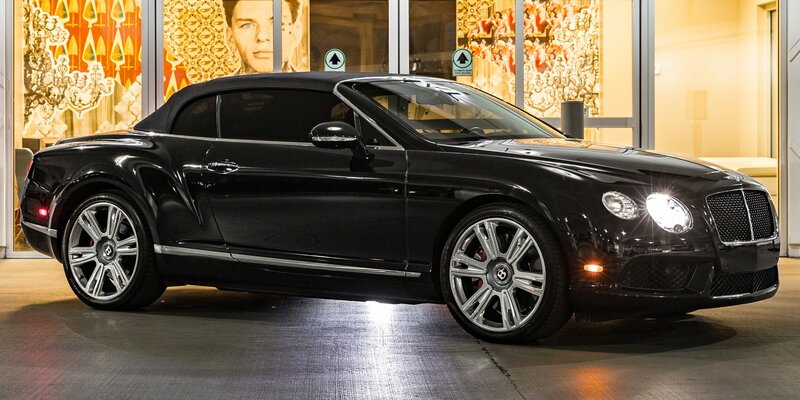 You deserve the best, and that means renting a luxury car from Diplomat Exotic Rentals. Whether you’re in love with the unforgettable feel of sleek leather seats or can’t live without the unmistakable purr of a top-of-the-line engine rumbling beneath your feet, our fleet delivers everything you crave and more. From incredible exotic cars to unparalleled customer service, we deliver (sometimes literally) so your Vegas adventure exceeds every expectation. 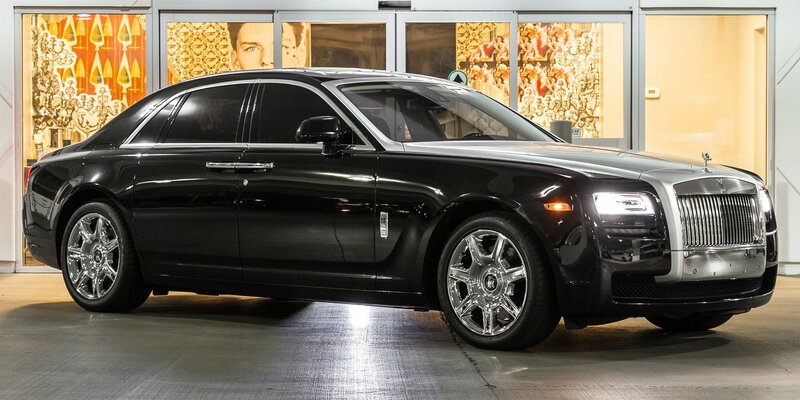 For automobile enthusiasts hoping to rent luxury cars in Las Vegas, there is no better place than Diplomat Exotic Rentals. 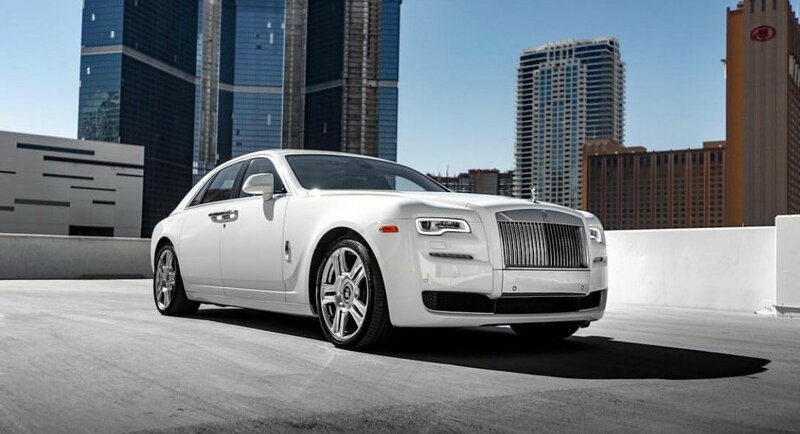 Like an iron fist wrapped in a velvet glove, the Rolls-Royce Ghost exudes elegance without sacrificing an ounce of power. Sculpted, awe-inspiring and dynamic, this is one ride that looks almost as good standing still as it does gliding down the Las Vegas Strip. Las Vegas is known for its year-round slate of fantastic weather. 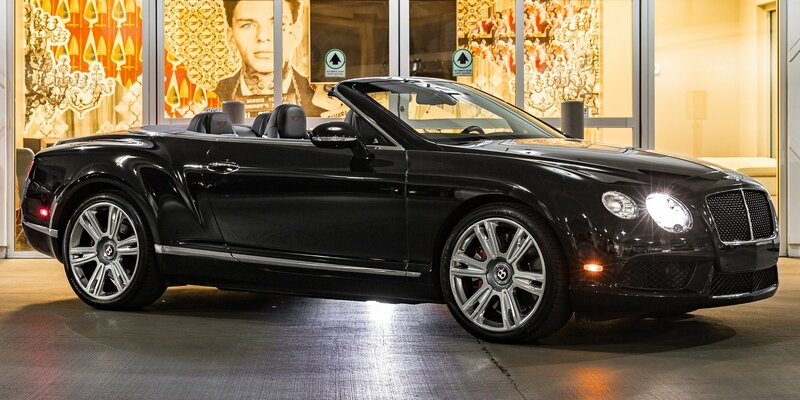 Now you can enjoy the exhilarating feel of the warm desert breeze ruffling your hair as you tour the town in the exquisitely crafted Bentley Continental GTC Convertible. Designed with care and built by hand, this extraordinary vehicle combines streamlined style, comfort and power to create an innovative ride that can take you from 0 to 60 mph in less than four seconds — and you’ll radiate a captivating blend of sophistication and prestige while doing it. This model is power and craftsmanship incarnate. 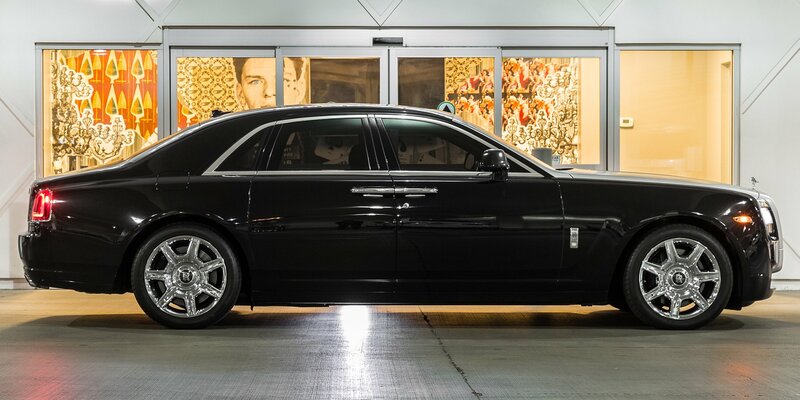 From the impeccable interior to the smooth, silent ride you experience every time you get behind the wheel, this celebrity favorite has all the look and feel of a chauffeur-driven lifestyle — but this time you’re in control. It’s time to make your presence known. 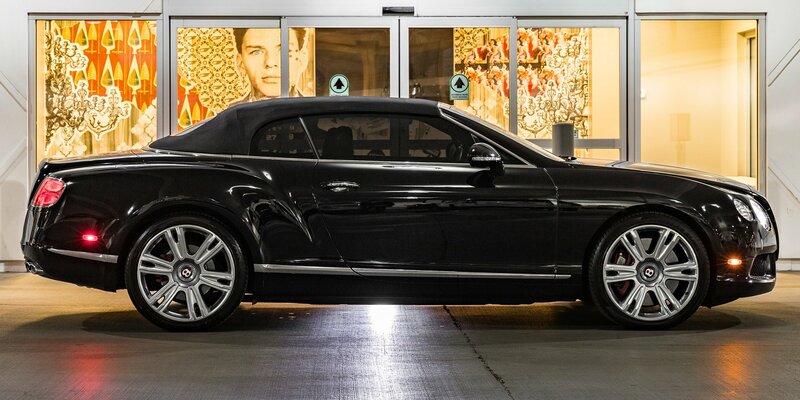 To reserve a luxury car in Las Vegas, get in touch with our team or call us directly at (702) 761-8777.